This post about Eat your way To Park City is brought to your by Park City Utah. All the opinions are 100% my own. I am not a big skier but my husband is so finding a winter destination that will satisfy both of us can be tricky. In a few months, we will be attending a conference in the Deer Valley Resort area, a part of Park City Utah. Park City, Utah is home to the largest ski resort in the United States, Park City Mountain. I have skied in Idaho for a wedding but have never skied in Utah, so I am thrilled to explore all that the area has to offer, and not just skiing. Since we consider ourselves both foodies and luxury travelers, Park City, Utah sounds like the perfect destination for a couples retreat. They have plenty of places for families, but we dont want to pull the kids out of school. For the Culinary Tourists: Park City has a large variety of award-winning cuisine for every taste including locally sourced ingredients, and fresh seafood flown in daily. I guarantee if you follow me on Instagram you will see photos of the food I find during our trip there. With nearly 150 restaurants and bars, I know I won’t go hungry. For Luxury Travelers: Park City, Utah has more luxury ski-in/ski-out accommodations than any other North American resort town. These properties include Montage Deer Valley, St. Regis, Stein Eriksen Lodge, and Waldorf Astoria. 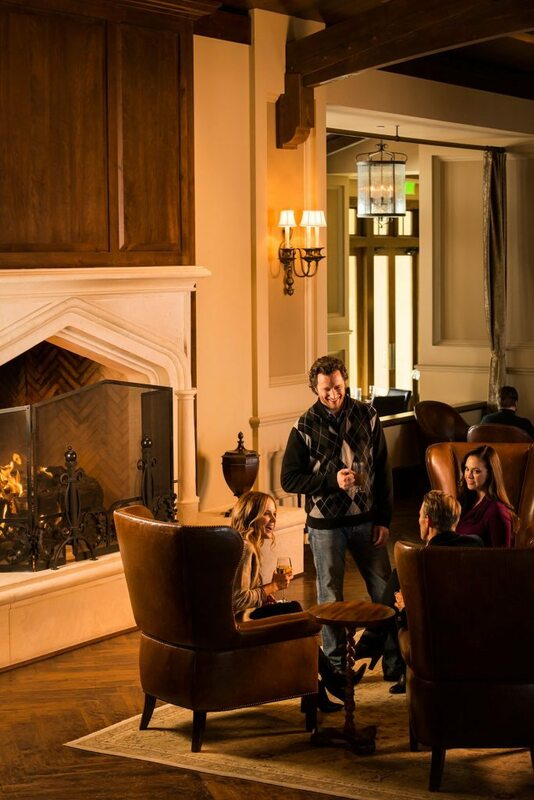 Secondly, Deer Valley Resort is known for their impeccable guest service. I know I will be looking for a good ski lodge to hang out in or maybe some amazing spa services to spend the time while my husband is skiing his heart out. I know they have a great ski school there as well. I know I will be spending some time there while my husband hits the more advanced trails. Or you might catch me on a dog sledding adventure. I am not sure what this vacation will have in store for us. Another great thing about Park City is that it’s located just 35 minutes from the Salt Lake City International Airport, making it North America’s most accessible mountain destination. When you get a chance get inspired to check out this video about Park City, Utah and all that is has to offer. To get you ready for your next vacation we are giving away a $25 Amazon Gift card. Enter Giveaway HERE. I have never been to Utah so I am living the dream by looking at your pictures. So pristine and beautiful. It looks so pretty,I would love to go there! It looks like a beautiful place to visit if you like snow and skiing. My family loves skiing so that might be a great place for us to vacation some time! Looks like a great place to have a lovely vacation experience. Wow…. I had no idea they had so much to offer out there! Is there snow in Park City now? It’s 60 degrees in the midwest and I’m ready for winter. A friend vacations there in the winter and just loves it! I enjoyed the post and would like to visit one day. This is a very great place to take a Winter Vacation and see what there is to offer. I like how delicious the food sounds, and would love to travel to Utah with my husband. What a great place for an Anniversary. This is a very great place to take a Winter Vacation and see what there is to offer. I like how delicious the food sounds, and would love to travel to Utah with my husband. I’m adding this experience to my Life List aka The Bucket List. Seems like a great experience! I haven’t been skiing in years – I would love to visit Park City and get back on the slopes! I would love to visit Utah someday. The mountains that are in the background would make an awesome backdrop for pictures. I have never skied at all before. I remember way back in grade 8 we were suppose to go on a school trip- can you guess what it was? LOL Yep it was to a ski resort- but alas I broke my foot and could not make it. I think I will have to try this winter– hopefully my fears don’t get the best of me and I chicken out! I want to go here to Park City, Utah! Sounds like an amazing place to spend the Holidays and visit with family and go skiing! The food sounds amazing! So beautiful! I’ve always wanted to go to Park City and it’s definitely on my travel list. 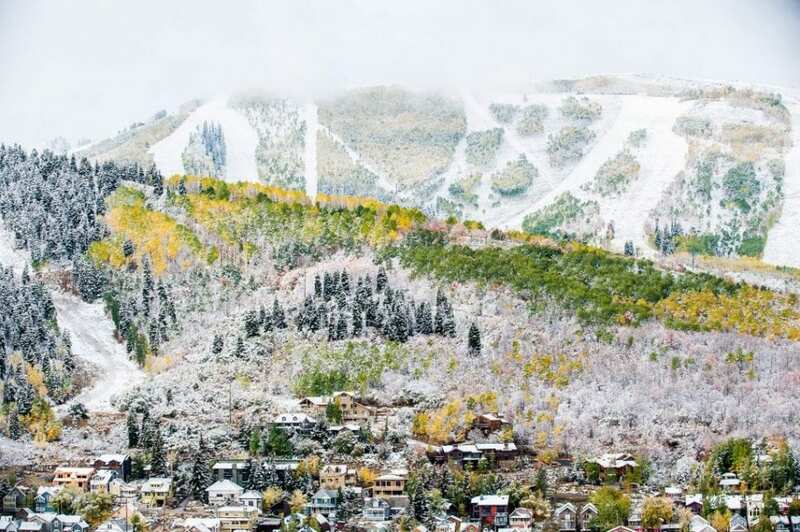 Park City looks amazing! I totally want to go. It’s right up my alley 🙂 So beautiful!!! This looks like a gorgeous vacation spot. I miss the days when I would go skiing. I have never been to Utah, but it looks like fun. I’ve been to Park City in the summer and it was gorgeous!! We got to see where the snow skiers ski and all the happenings of winter sports. I’d go back in a minute!! Looks like a nice place. I would love to visit. WOW! 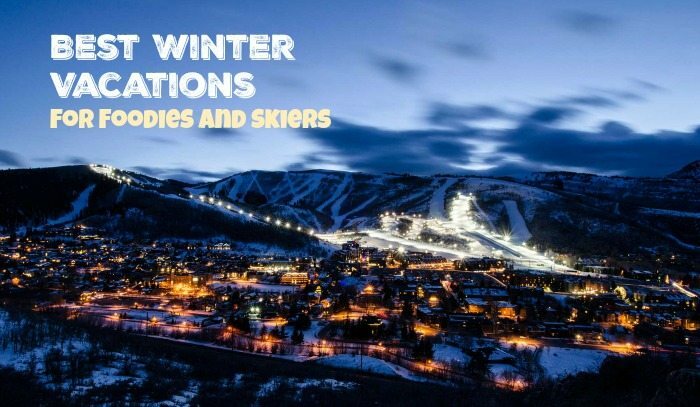 Park City Utah sounds amazing and a great place to take a Winter vacation and see what this place has to offer. I would love to vacation in this City with my husband. I don’t ski, even though I live in Vermont and that’s all there is to do lol. But I would definitely eat all the wonderful, locally sourced food in Utah.